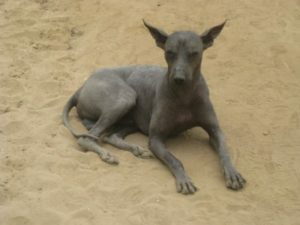 Hairless dogs are the exotic and elegant canine breeds found with scarce or nor hair at all. 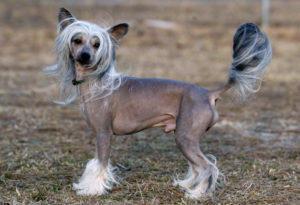 Dogs possessing dominant genes for hairlessness transfer this physical attribute to their offspring under natural conditions without human intervention. 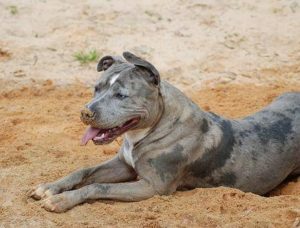 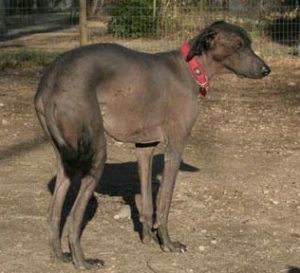 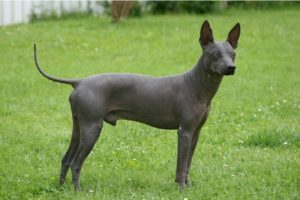 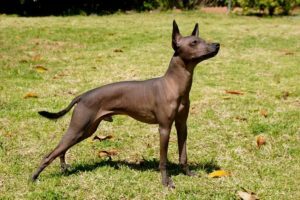 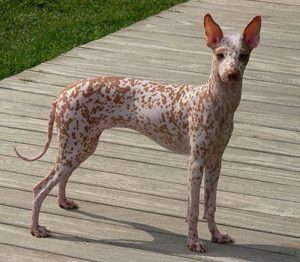 Hairlessness can also be of the recessive gene, with the American Hairless Terrier being the only dog in this category.